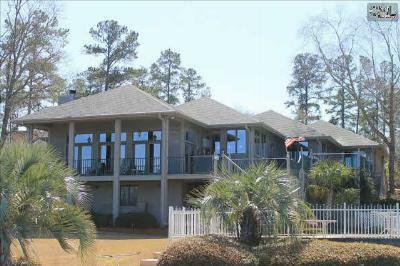 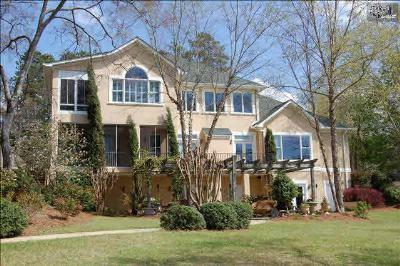 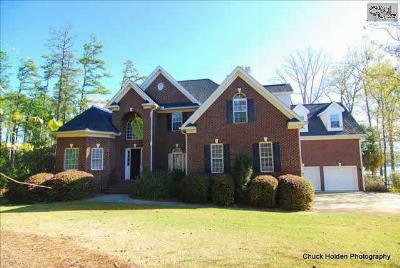 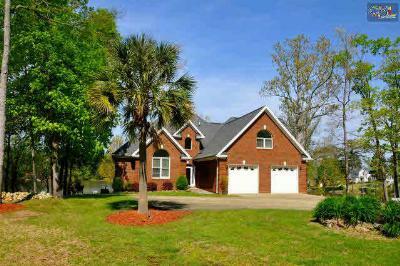 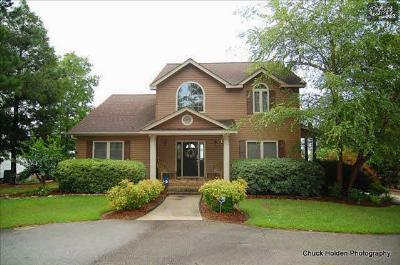 Today, we are taking you on a tour of the current luxury real estate listings for sale in Lexington County, SC. 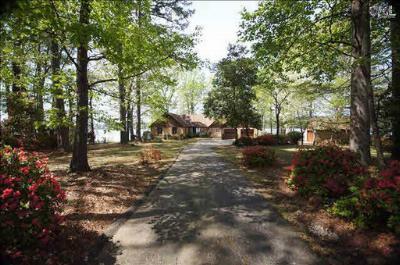 All of these homes are centered around Lake Murray, allowing every day to feel like a vacation. 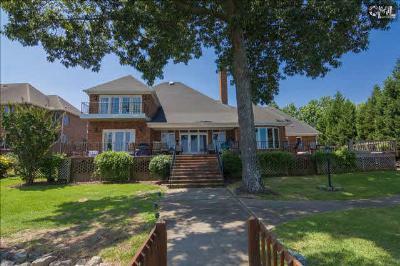 Imagine spending your mornings on the deck with a fantastic view of the lake, or having a family cookout and watching the sunset over the water. 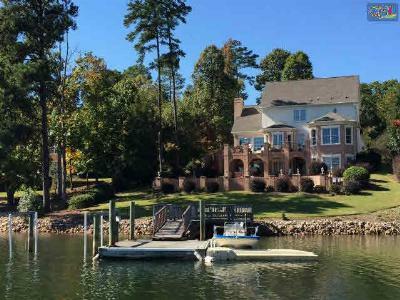 You will simply adore the lakefront lifestyle, and we are looking forward to providing you with a personal tour of your favorite listings. 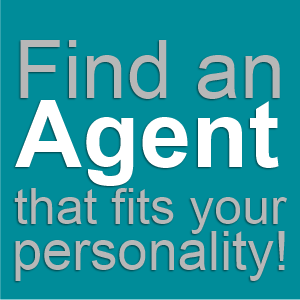 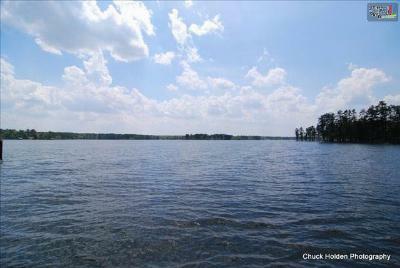 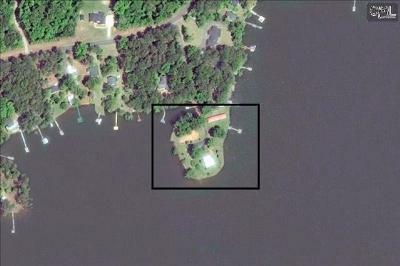 Give us a call today, and check out this link for a closer look at all the Lake Murray area has in store.